New, truly comprehensive first building of Valgre residential district is being built in 5 Tiiru Street. 7-floor apartment building is located at the seaside, between tennis hall and Strand hotel, on the coastal meadow. There are two new streets built in the residential district – Viire and Tiiru, which connect the residential district with A.H.Tammsaare Avenue. The 1-4 room apartments, which have sea view and the balconies facing south and west, offer the opportunity to enjoy stinging views and spend marvellous evenings with views of a setting sun. 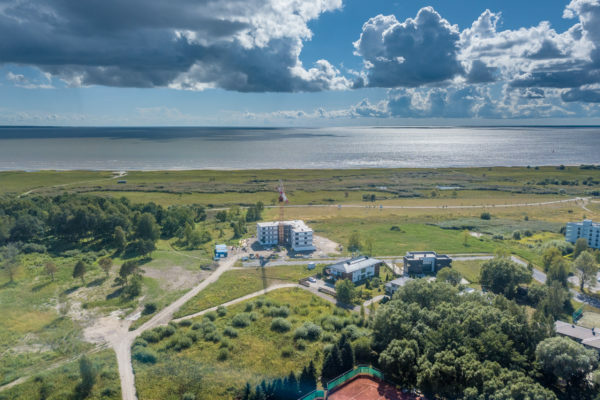 The outer decoration of the building is also based on the image of summer capital, Pärnu – white exterior walls, airspace from balconies with glass doors facing the sea. 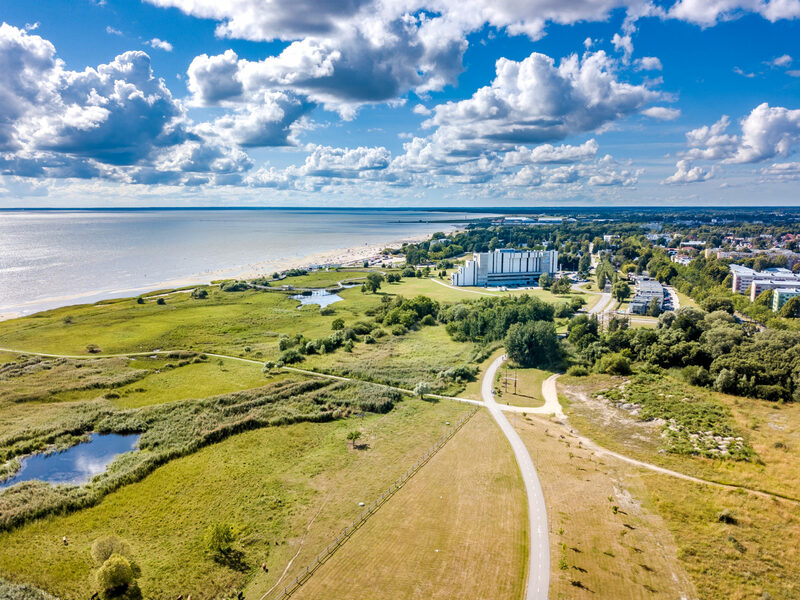 The look of Valgre is aimed into the future – it is the first in Pärnu to offer parking spaces for electric cars. There is a lift in the building, every apartment has its own storage room; life is made even more comfortable by having children’s playground and access to the seaside recreational path. The house, designed by architects Hanno Grossschmidt, Tomomi Hayashi and Siim Endrikson from architectural bureau HGA, will be ready in April 2019. The house is being built by Vilcon Ehitus. The best home will be developed for you by Valgre Residence. 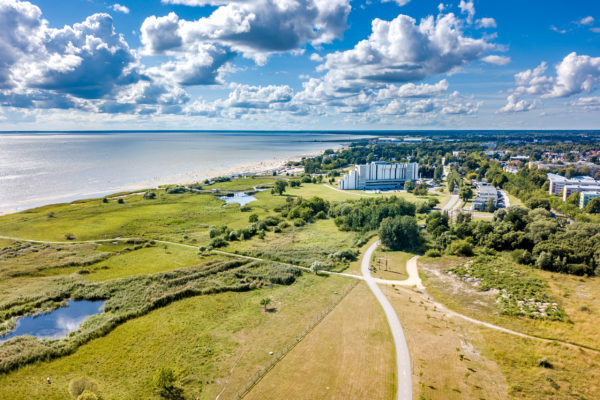 Yes, Pärnu is where I long to be back…Those golden words would slip over the lips of Raimond Valgre, if the beloved musician would again have the opportunity to walk on the beach of his favourite town. He would then be pleased to get to know the new and integral Valgre residential district, in addition to his former favourite places. Closeness of seaside. This is a unique opportunity to enjoy the vicinity of the sea – by sitting on your balcony and looking at the sun setting behind the horizon, last sun-rays touching the sailing boats. 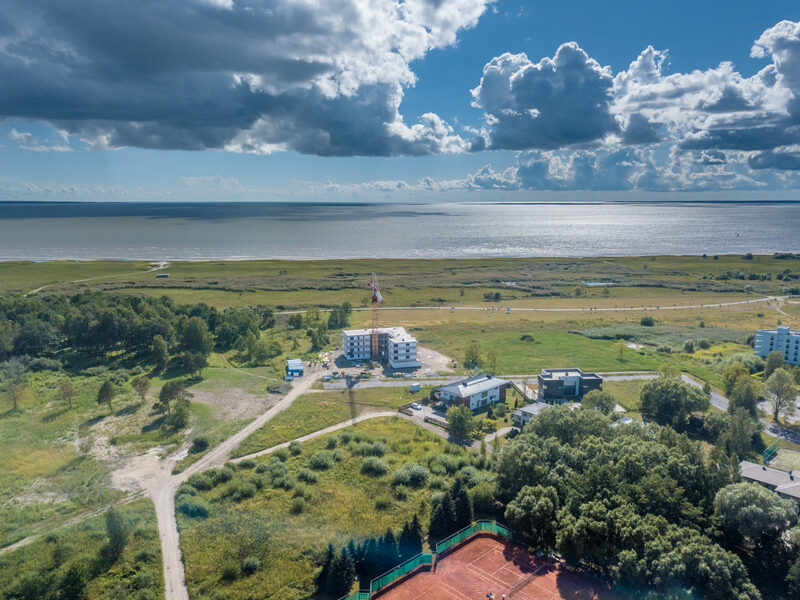 By breathing the sea breeze during your walks in parks and boulevards or taking some time for yourself in famous Pärnu beach or playing at the high-level tennis courts. Being close to the sea is the new lifestyle. HG Arhitektuur was established in 2004. Partners Tomomi Hayashi and Hanno Grossschmidt were awarded by the president of Estonia with the Young Architect award (Noore Arhitekti preemia) and three times by The Cultural Endowment of Estonia for the best object: Lasnamäe athletics hall, Rotermanni Jahuladu and Estonian National Museum. Among others, some other remarkable buildings designed by them are Pärnu concert hall; business, office and apartment building “Foorum” in Tallinn, reconstruction of machine room of A. M. Lutheri furniture factory in Tallinn, apartment buildings located in Lootsi 3a, Pikksilma 2/1 and 2/2, Tuukri 25, Kiikri 3, and Rotermanni 18 in Tallinn and Jakobi 25 in Tartu. The architecture bureau has also won dozens of prices for sketches, private house designs and interior architectural solutions. 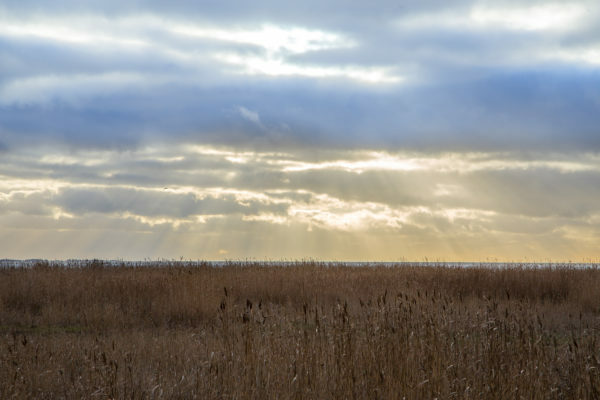 “Sand, light breeze, iridescent sea and silently playing Valgre music are those keywords, which come to everyone’s dreams while thinking of Pärnu; this is also what came to our mind when creating those homes. 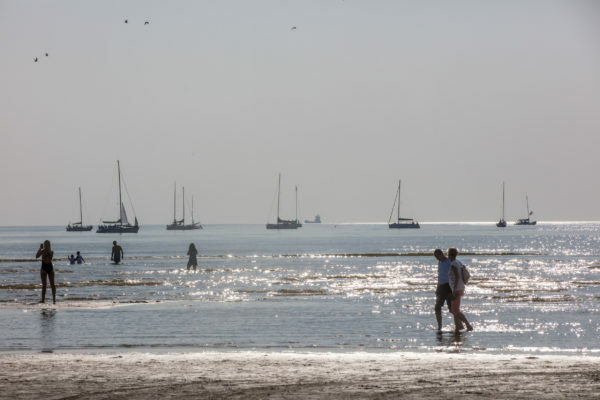 For us, this is the place where the sea and land, asphalt and sand, party and holiday, straws and wind, unique moments and an eternal horizon meet. Those are simple things, yet so inexplicably stunning. In addition to other great characteristics, Valgre residential district can be extremely proud of its unique location. 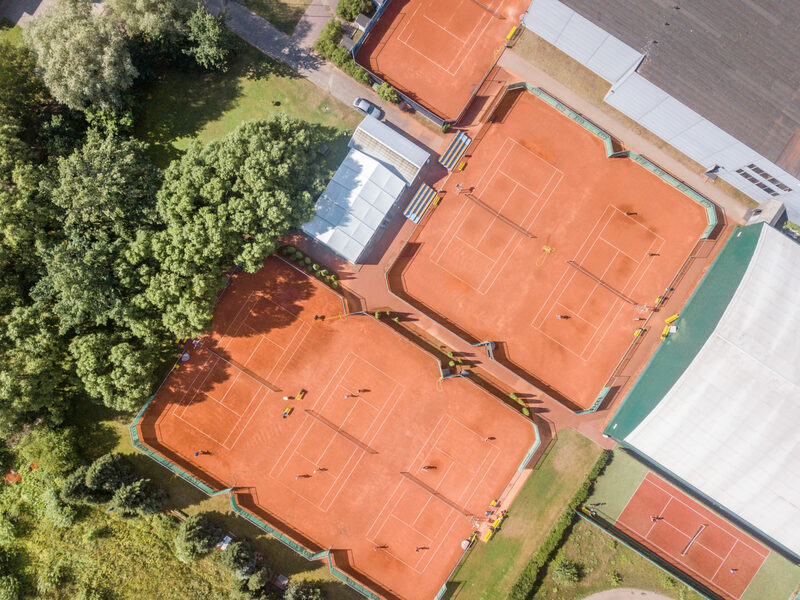 There are not many residential areas which, in the proximity of nature, coastal meadow, sandy beach and sea, would yet have a close connection to other city space – shops, schools, public transport, tennis hall and other sports facilities in the neighbourhood. 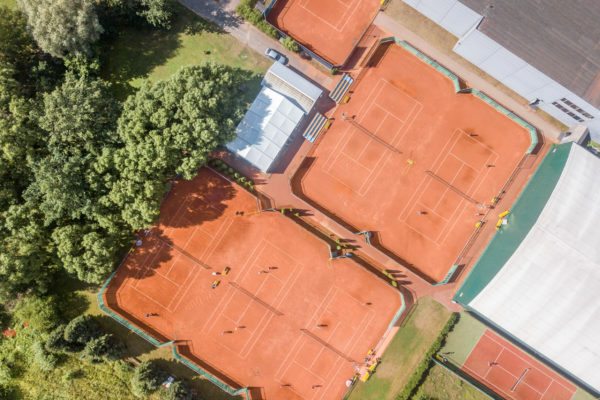 Not to mention direct access to recreational path, which leads you to beach promenade, swimming area, yacht club or to Lottemaa with children or golf course in Valgeranna. Valgre is your freedom of choice.